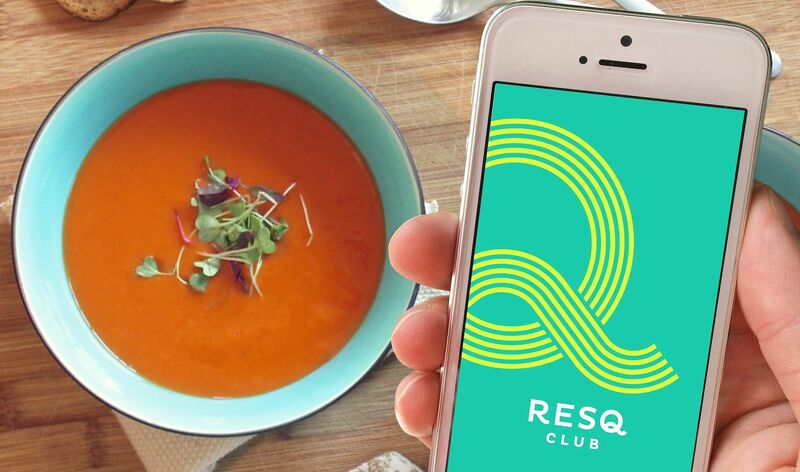 The ResQ service is an application used to issue notifications of where leftover lunch food is available, allowing residents to ‘rescue’ food to stop it being wasted, at just half of the food’s normal price. It effectively reduces food waste from restaurants. This start-up is already operating in several European countries and is expanding even further under the ResQ brand.